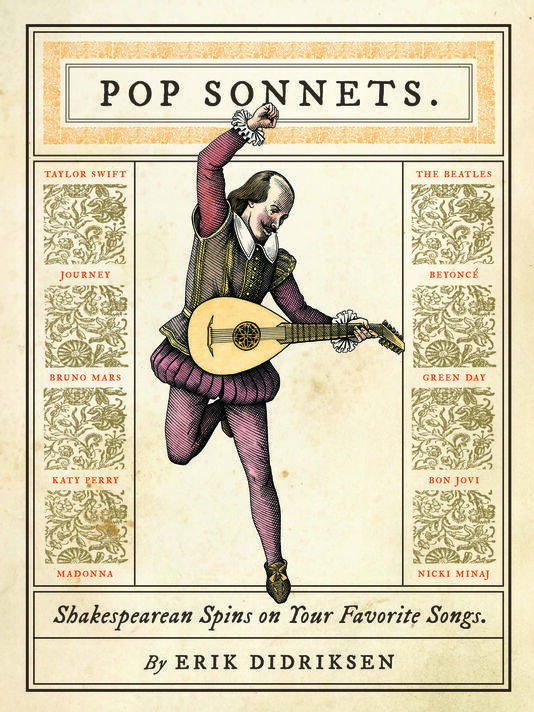 WHY WE’RE EXCITED: For a taste of what hilarious Shakespearean twists on famous pop songs sound like, check out the Pop Sonnets Tumblr page! 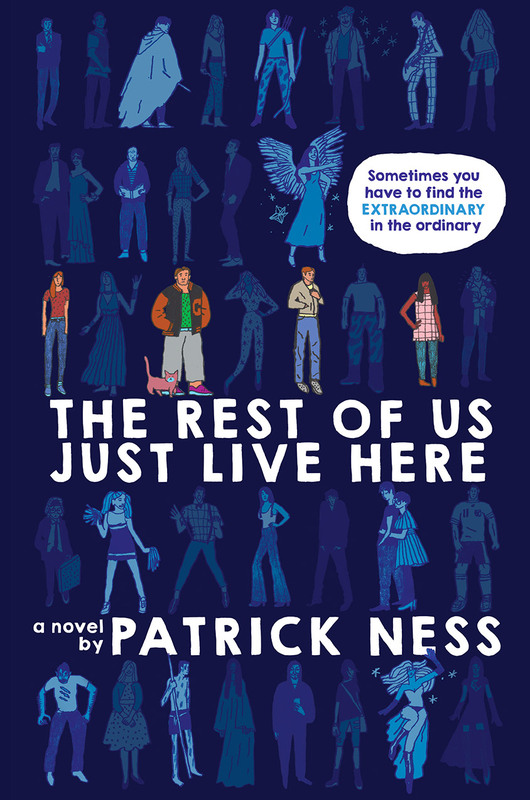 WHY WE’RE EXCITED: Young adult horror novels are either great or terrible, but we’re big fans of the cover so we’re sharing regardless. After all, it is Halloween. And Friday the 13th. 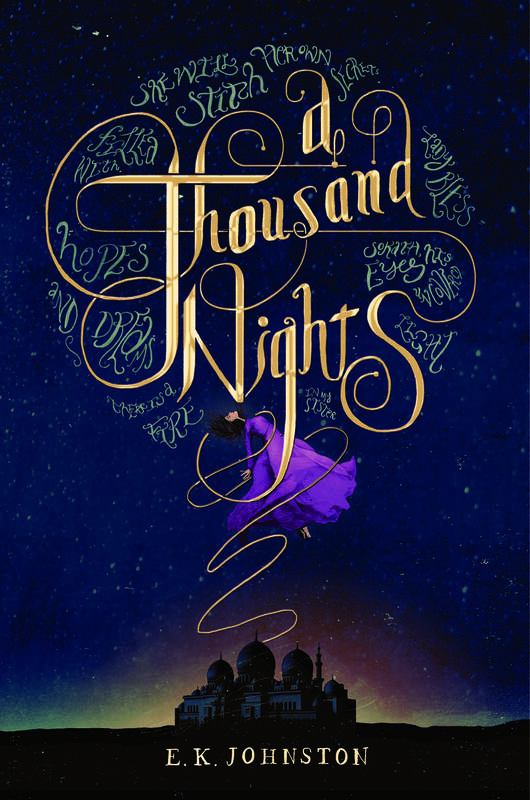 WHY WE’RE EXCITED: It’s hard to imagine a remake of A Thousand and One Nights as good as The Wrath and the Dawn, and we’re curious to see if the content of A Thousand Nights is as beautiful as its cover. WHY WE’RE EXCITED: If the Buffy the Vampire Slayer episode The Zeppo were a book, this is the book it would be. 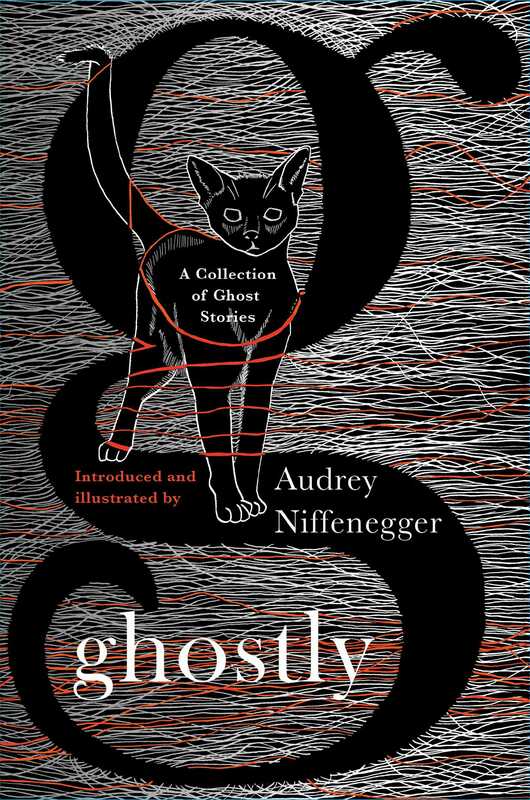 WHY WE’RE EXCITED: Audrey Niffenegger sounds like she’s chosen good company to share this ghost story anthology with. 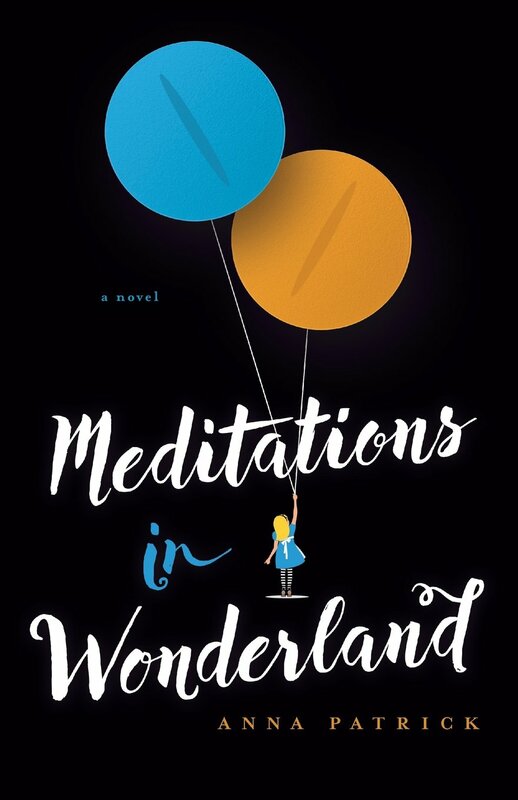 WHY WE’RE EXCITED: It’s obvious at this point that we can’t say no to retellings or remakes of Alice’s Adventures in Wonderland. 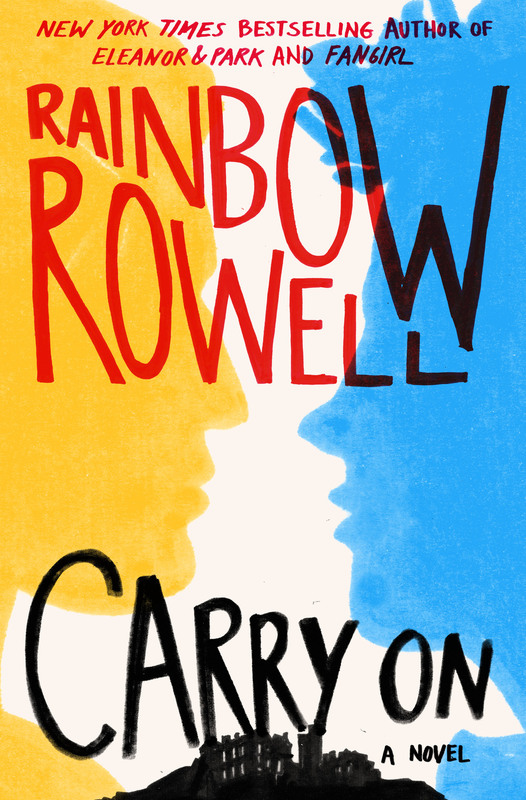 WHY WE’RE EXCITED: Remember the fan fiction in Rainbow Rowell’s book Fangirl? Well she expanded the story within the story into an entire book all about wizard boarding school attendees Simon and Baz! For the first time, J. K. Rowling’s beloved Harry Potter books will be presented in lavishly illustrated full-color editions. Kate Greenaway-award winning artist Jim Kay has created over 100 stunning illustrations, making this deluxe format a perfect gift as much for a child being introduced to the series, as for the dedicated fan. 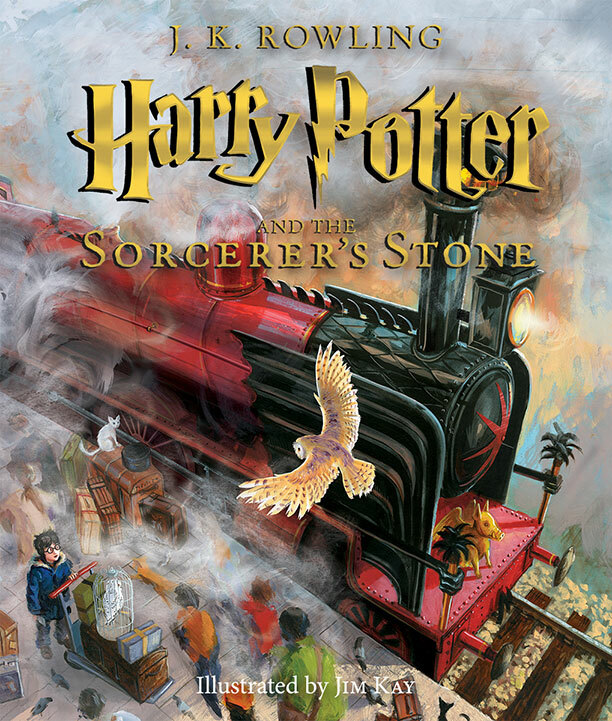 Book one, Harry Potter and the Sorcerer’s Stone, is publishing on October 6, 2015. WHY WE’RE EXCITED: If you’re a Harry Potter fan, you need to get your hands on this gorgeous, fully-illustrated edition. It’s so beautiful you might cry. 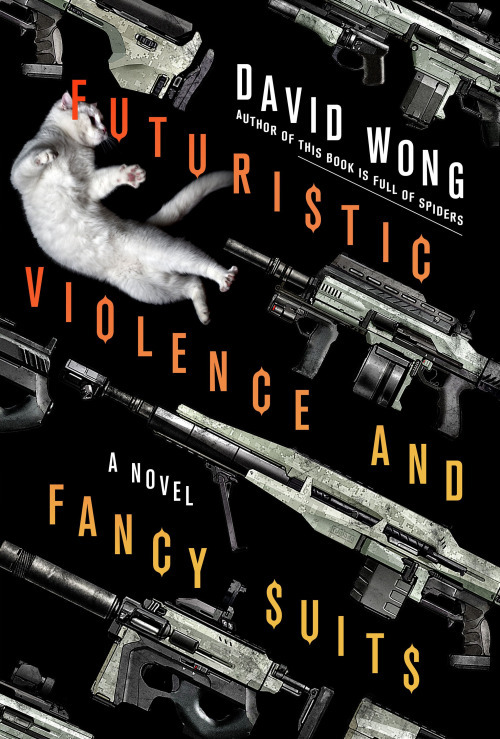 WHY WE’RE EXCITED: David Wong, the author of John Dies at the End is back again with a book that sounds equally fun and ridiculous. 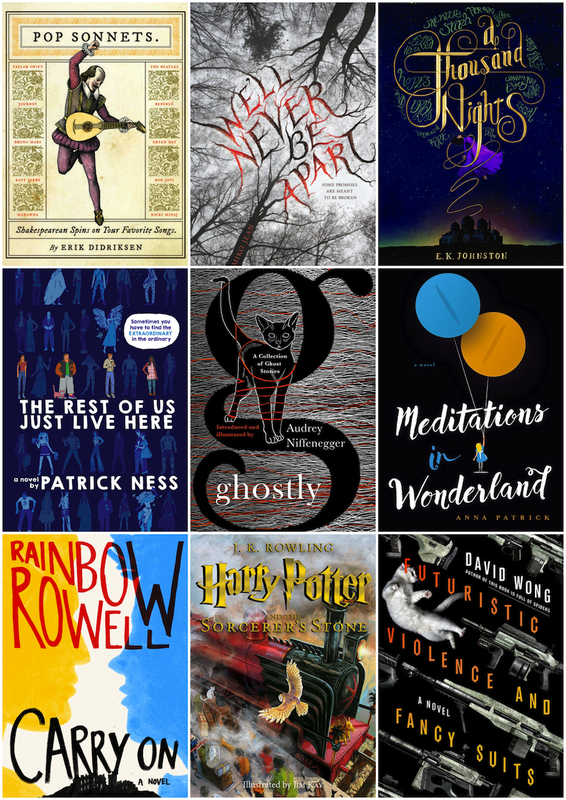 This was such a great book release week! 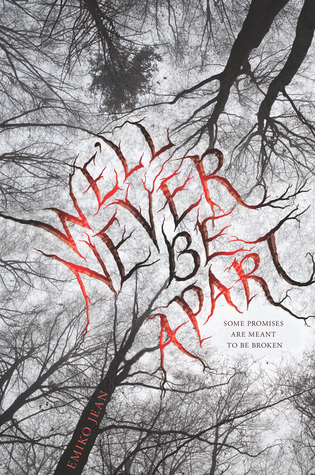 We’ll Never Be Apart sounds really interesting! I was hoping it would be written solely in diary entries but I think I was mistaken.